Forex and CFD trading in the Netherlands is rather popular and as in most other EU countries – legal and well regulated. 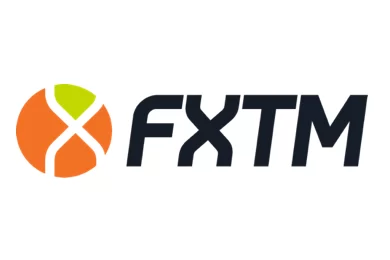 The agency that controls the retail forex market and issues licenses to brokers is Autoriteit Financielle Markten (AFM) or the Netherlands Authority for the Financial Markets. Its responsibilities are very similar to that of the Securities and Exchange Commission (SEC) in the US and cover, among others, all financial products, including savings, investments, loans, insurance and accounting. The AFM is also responsible for the over all stability of the financial markets in the country, as well as the supervision of all market participants, who deal with savings, loans, investment and insurance. So basically AFM regulates everyone – form stock exchanges to retail forex and CFD brokers. In addition AFM is a member of the Committee of European Securities Regulators (CESR) and operates under the European Markets in Financial Instruments Directive (MiFID), which means that if a broker has an AFM license it will be able to provide services in all other EU countries, where forex trade is legal. That same rule applies the other way around too – all brokers, regulated by other EU regulators such as the Cyprus Securities and Exchange Commission (CySEC) will be able to operate legally in the Netherlands after going through a formal passportization procedure. In addition to the rules that are uniform throughout all EU countries under the MiFI Directive, AFM requires all licensed brokers to file regular reports, concerning their trading volumes, capital changes as well as the trading data of their clients. 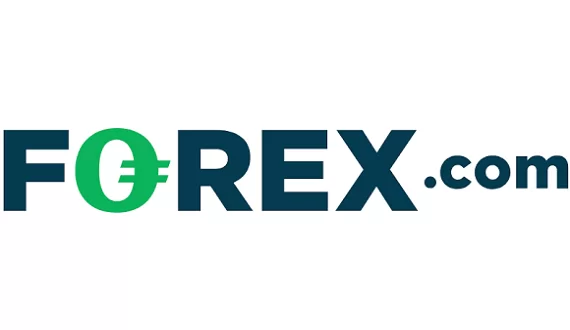 Other requirements, common through out the continent include the rule not to offer trade bonuses, and leverage higher than 30:1, to maintain at all times a minimum operational capital of at least 730 000 EUR, as well as to keep all clients money in a segregated, protected form creditors account. AFM falls under the political responsibility of the Dutch Ministry of Finance, but operates as an autonomous administrative authority. Brokers operating in the Netherlands accept payment with all standard credit or debit cards like VISA and MasterCard, bank wire, various e-wallets like Neteller and Skrill, as well as SOFORT – a real-time online banking payment service available to clients with bank accounts in the Netherlands, Germany, Austria and Belgium.